This Sea Ray is absolutely in a new condition! 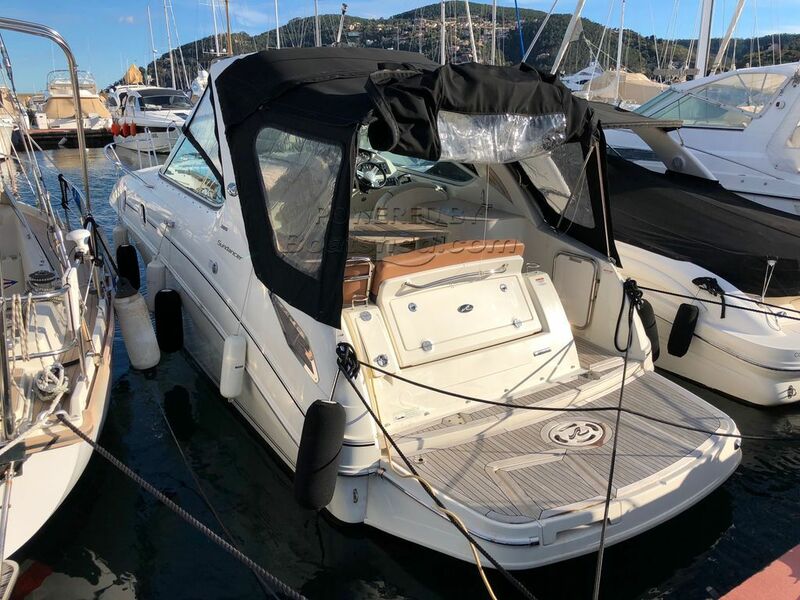 This Sea Ray 305 Sundancer has been personally photographed and viewed by Antoine Perrin Daragon of Boatshed Riviera. Click here for contact details.